Natures Watch is a gated community of townhouse and villa style homes in the popular East Lake area of Palm Harbor called Boot Ranch. 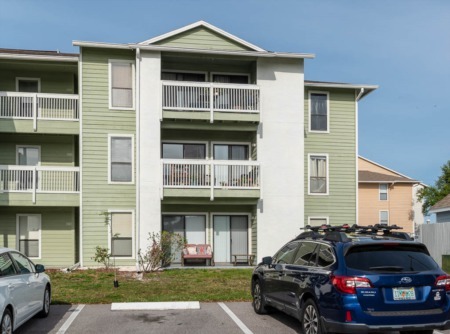 This desirable real estate community of Natures Watch is conveniently located north of Tampa Road on East Lake Road west to Boot Ranch South gate. Town homes for sale in Natures Watch feature some pool homes with screened enclosures, patios and balconies built in the mid 1990s and offer privacy backing up to a nature conservation preserve. Best of all, Nature's Watch has water access to Lake Tarpon. Natures Watch's townhouses are full of marvelous upgrades such as Corian counter tops, granite counter tops, hurricane windows, oak cabinetry, marble fireplace, and more. Volume ceilings and skylights spread the Florida sunshine through the 2200 to 4400 square feet of space in these town homes of Natures Watch. Townhouses in Natures Watch are value priced and have low monthly maintenance fees that include such items as escrow reserves and lawn maintenance. In Natures Watch, homeowners enjoy swimming in the sparkling community pool, playing tennis on private courts, and boating on Lake Tarpon. 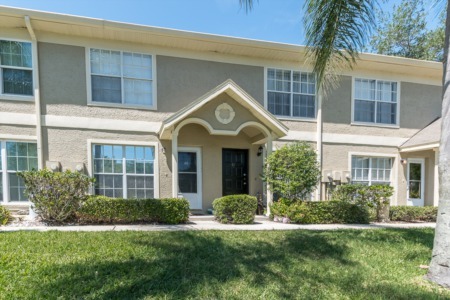 Natures Watch is near to private and public golf courses, library, YMCA, Pinellas Trail, and Pinellas County top rated schools. Entertain or relax at John Chesnut Park with cooking areas, playgrounds, and boat ramps. Near to Palm Harbor entertainment spots and restaurants, close to all major shopping, and just about twenty minutes to the most beautiful beaches in this highly desirable Palm Harbor area. Selling your Home in Natures Watch? We would love the chance to work with you. Call Lipply Real Estate today and soeak directly with one of our Agents. We will work hard to provide you the most strategic Marketing Plan and make you the most possible sale of your home. We hope to hear from you soon!